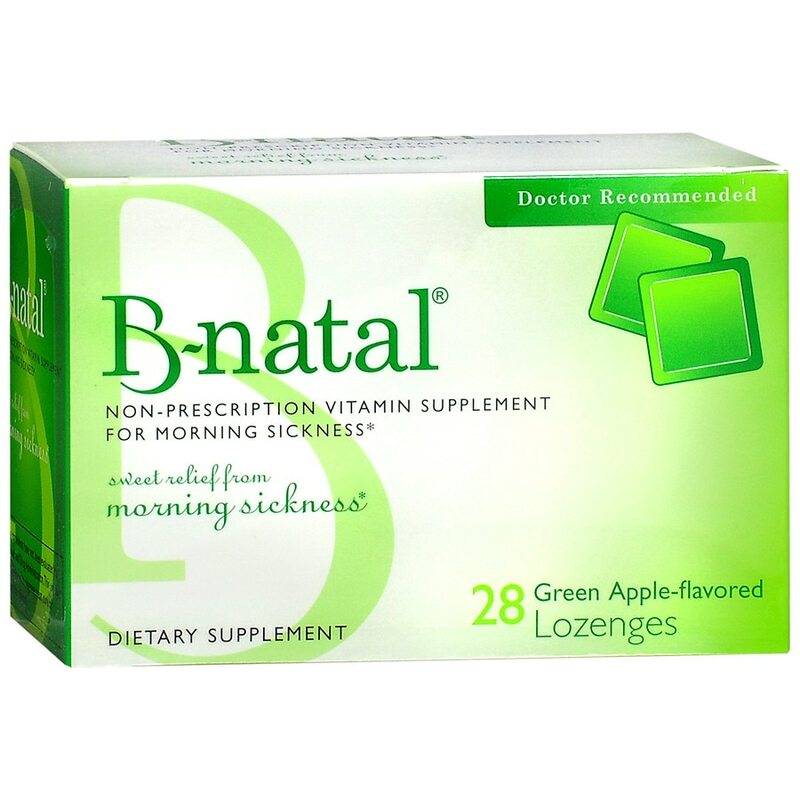 Take one B-natal® as needed to relieve morning sickness. * Additional B-natals may be taken in eight-hour intervals. 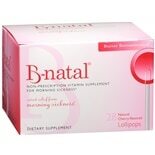 Do not exceed three B-natals in one 24-hour period. Keep out of reach of children. 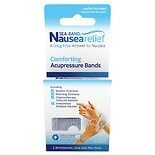 Do not use if outer seal is disturbed or missing. Consult your physician before starting this, or any other supplement.